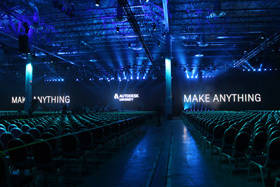 RTI was part of the Autodesk University show again this year which showcased the integration of Autodesk into newly automated devices and the ever evolving augmented reality. 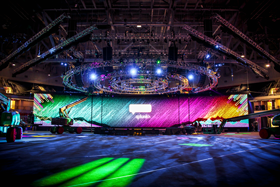 Rigging Technologies worked on the Splunk Event in the new ESPN Wide World Of Sports Arena in Orlando Florida. 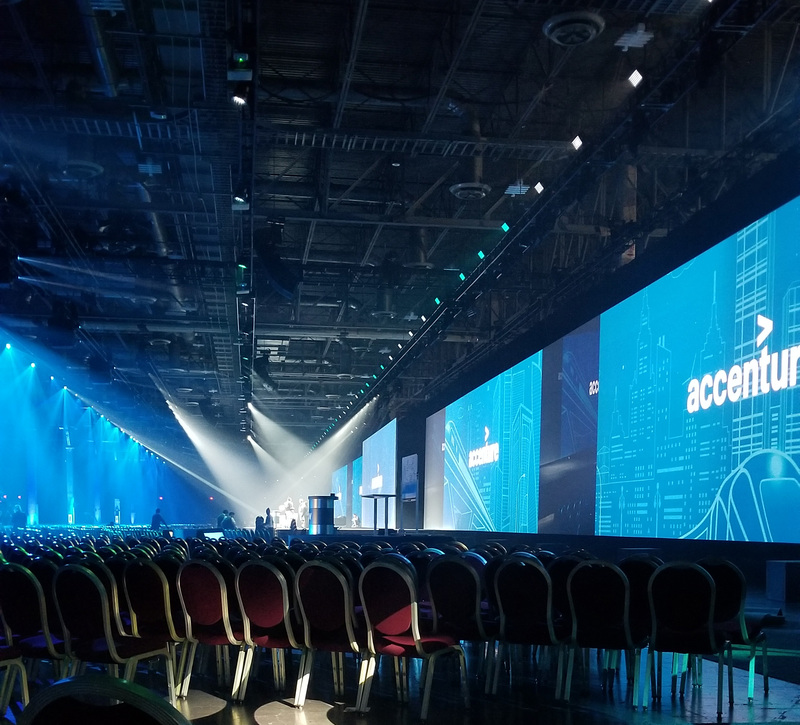 Rigging Technologies had a successful load in of the Service Now 2018 Event in Las Vegas. Over 300 Hoists and 350 ft of video screen were installed. Rigging Technologies provided the Production Riggers for the TSMC Santa Clara Convention Center 2018.